The little-known Chinese group has paid almost double recent valuations for local bank Dah Sing’s insurance unit after a fierce auction. The deal is part of a drive to diversify from property. But China’s currency controls may interfere with efforts to attract mainland customers. Cox: Who's the Chinese buyer we've never heard of? 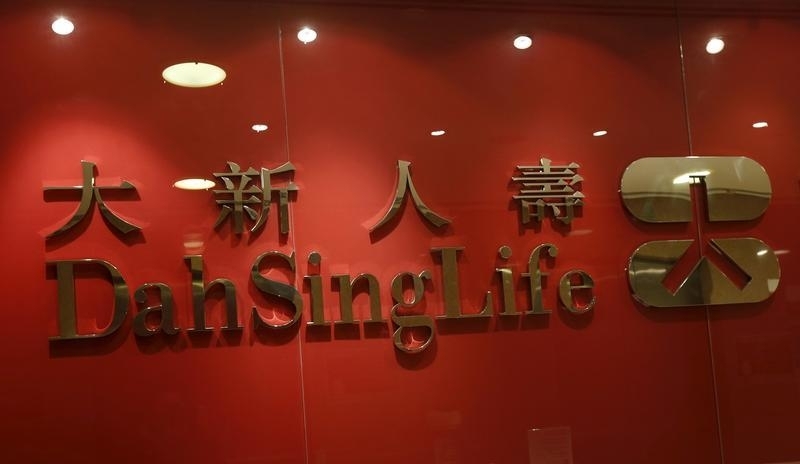 Dah Sing Financial Holdings said on June 3 that it was selling its insurance business to China's Thaihot Group for a total of around HK$10.5 billion ($1.4 billion). Thaihot is paying HK$8 billion in cash for Dah Sing's Hong Kong and Macau insurance units. It will pay another HK$2.5 billion in cash for the exclusive rights to distribute insurance through Dah Sing's banking network. In addition, Thaihot will also pay Dah Sing interest of 2.5 percent of the acquisition price from the beginning of the year until the deal closes. The deal values Dah Sing's Hong Kong and Macau insurance businesses at almost 7 times their total net asset value of HK$ 1.54 billion at the end of December. By early afternoon in Hong Kong, shares in Dah Sing Financial Holdings were up 3 percent at HK$51.65.